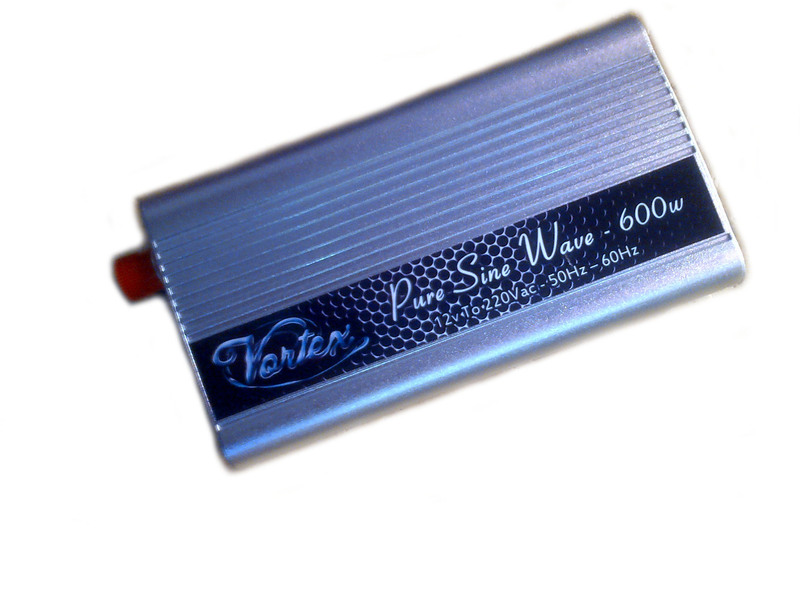 The Vortex PSW inverter will run almost any home appliance, including big screen televisions, fridges, power tools, PC's, laptops, DSTV, PVR, Mini Kettles, cell phone chargers, surveillance cameras, monitors and microwaves within wattage rating. 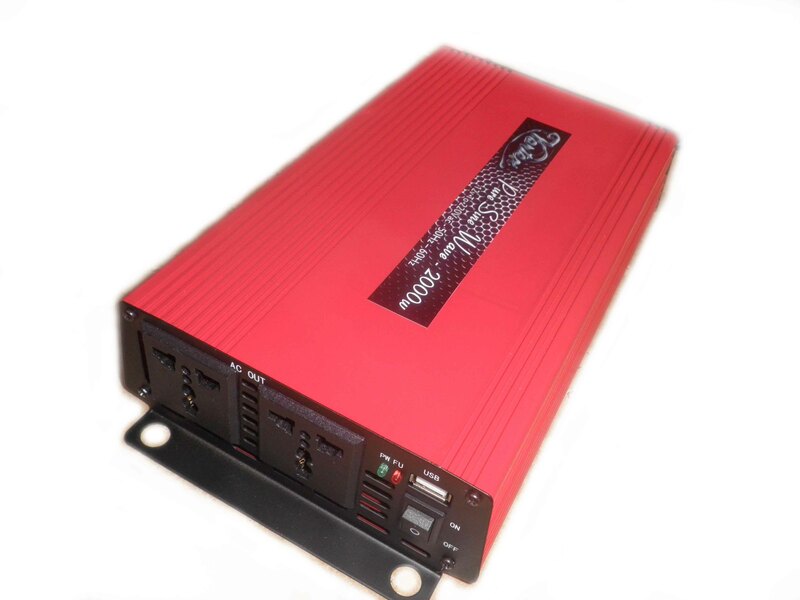 Simply connect this inverter to the battery with (Red) + Cable To The Terminal & (Negative) – Cable To The terminal of the battery. NEVER OPERATE THIS DEVICE IN ANY OTHER WAY. 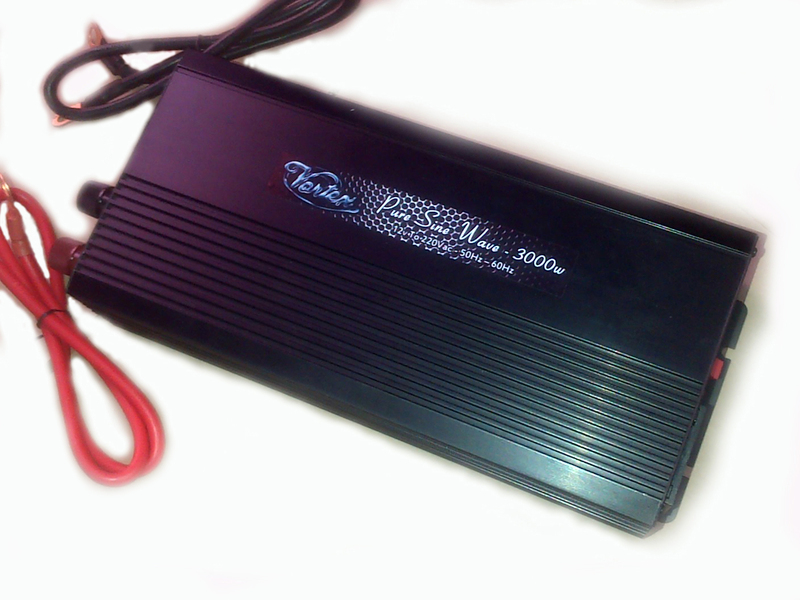 All our products are backed up with a 12 month Warrantee. If we cannot repair it, We will replace it. Never attempt to open, modify or operate this device other than mentioned here in the manual. We will not be responsible for damages or harm that may occur from improper usage of this device . We will not exchange or refund any client whatsoever if you do not use this device as mentioned here in the manual.